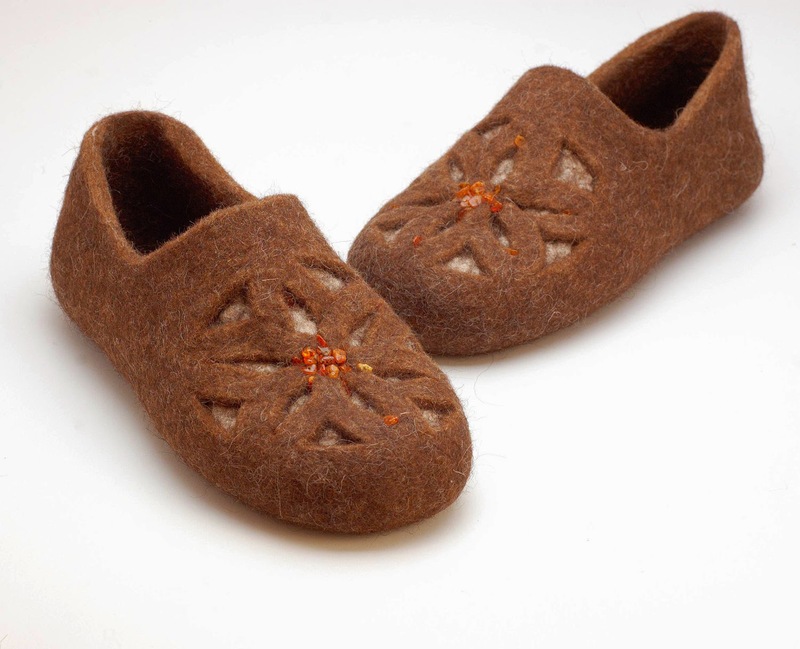 I have neglected my blog a little bit but there is a very good reason for that -- we have started a new business -- me and my husband have helped one of our friends with her felting shop for a while and now it is fully ours! 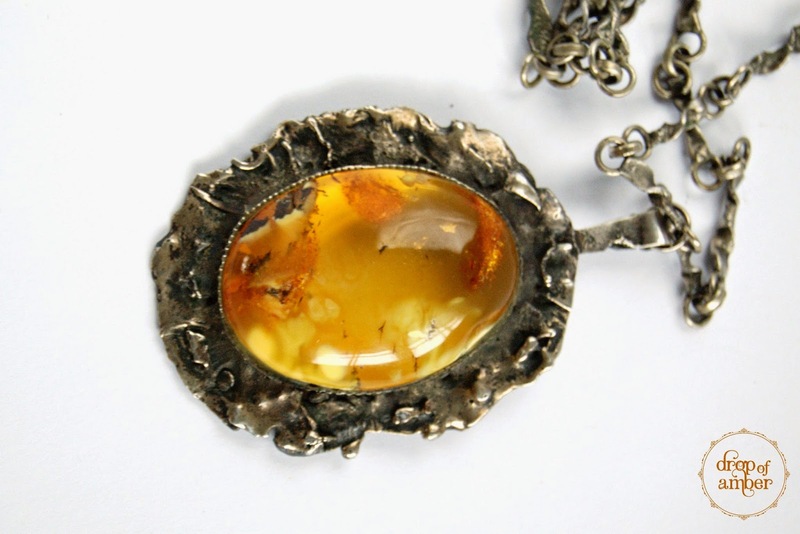 Don't worry, I'm not dropping my amber jewelry shop -- in fact, pretty soon there are going to be some very cute new things coming up. 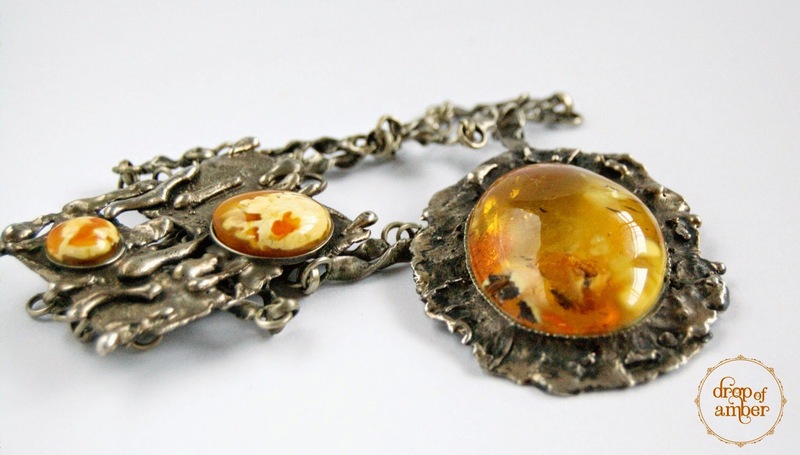 I have mentioned previously in my blog, that my grandfather was a national artist working with Baltic amber. I used to spend long evenings inhaling the smell of amber dust and watch him work on amazing pieces of jewelry or home decor. Some of those pieces I managed to save from being sold or handed away and can share with you here. Unfortunately he did not manage to finish one thing he was talking about for a long time -- an amber chess set. He kept looking for the best white (or bone as it is sometimes called) amber, but large pieces are rare and expensive and so this dream remained only that -- a dream. Summer is reflecting on my posting frequency to my blog -- so much sun and lovely things outside it is hard to stay in and sit by the computer. I do however work on new things from time to time, when I have a free minute in the evening from cat grooming, making and packaging orders (yay! :) ) and eating delicious fresh food from our garden. 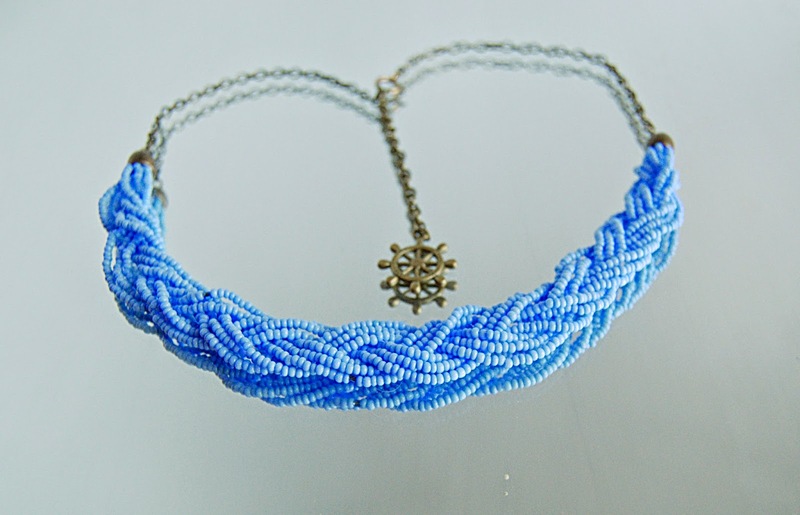 I have taken several strands of blue beads, plated them together and added a chain with a ship steering wheel charm. 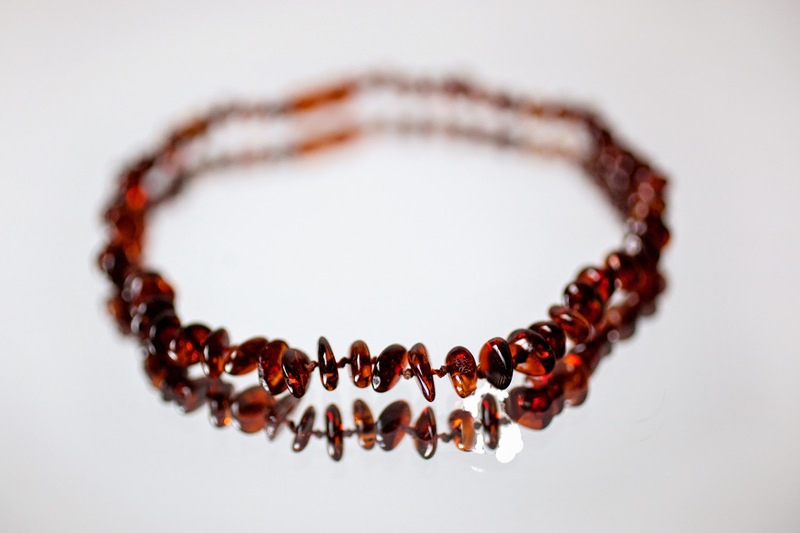 This week has been a bit of a run :) but as I have settled down for the weekend I received great news -- one of my Baltic amber teething necklaces has received a review! Thank you Monica! All the pictures are taken by me unless mentioned otherwise. 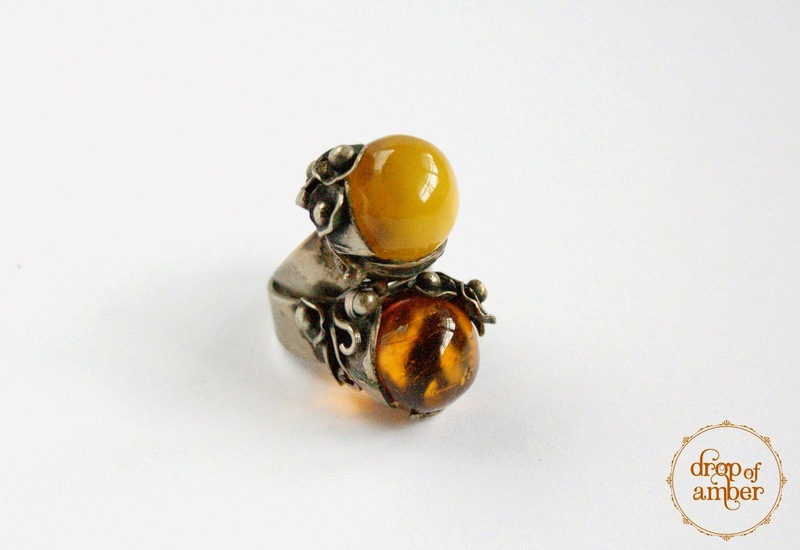 If you fancy a piece of jewellery -- leave a comment or convo me on etsy. Everyone needs time off. I'm no exception, and this short vacation was amazing -- decided to go on Saturday and was on the plane Sunday evening -- three days packed with wonderful food and sights! Great photos courtesy of Simona. 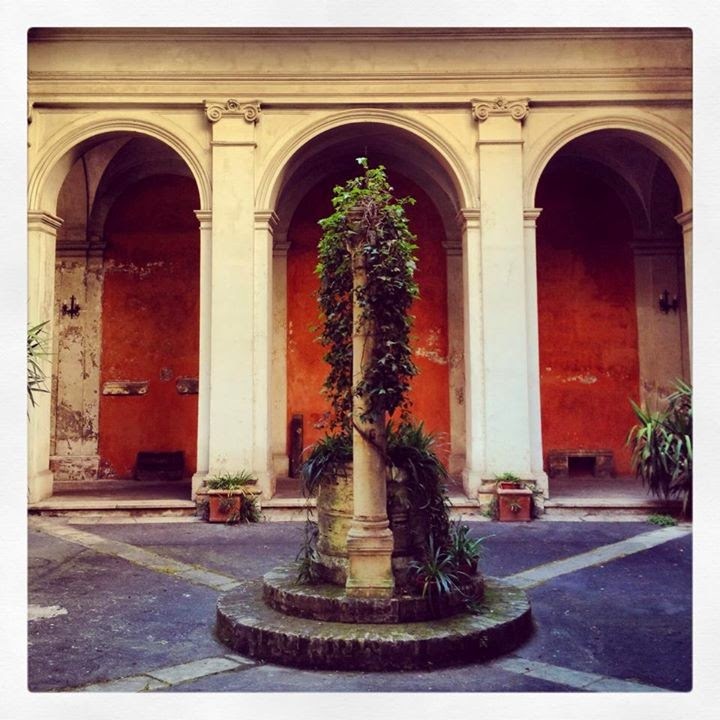 Narrow streets and cozy courtyards with ancient churches in them. Woohoo! It seems we did it again. RRT (the government agency that supervises LitPost) has just published and official reply to their policy/price change request and it's NEGATIVE! They say, that LTPost's request at the moment does not have sufficient merit and will not be upheld. Those, that have followed this blog remember, that we had a fight with Lithuanian Post office last year over some legal questions over pricing last year. This year the Post office strikes again. It seems that they have learned at least somewhat from their mistakes, as now they are trying to get the new prices and sorting rules approved by RRT (Regulatory authority that they are supervised by) and it also seems that someone has spoken to the minister of transportation prior to him giving an interview to the press (or maybe he is somewhat soft-brained in his own right). The gist of it is that Lithuanian post is trying to remove small parcel category yet again, calling everything that is higher than 2 cm -- a package, that of course costs about 3 times or more than a small parcel would at the moment. Again, we (and by we, I mean the crafting community) reiterate, that we would agree to a price change, but at the moment they are trying to push through the same system change as last year. Please, dear minister Rimantas Sinkevičius, stop claiming, that Lithuanian Post is not a monopoly and people can choose other carriers. Yes it is a monopoly and people cannot choose other carriers for letters and small parcels going abroad. Aistė - ex IT project manager, jeweler and a wife to wonderful husband Tadas. I love amber! The warmth that comes from millions of years ago and gives us happiness to this day. I have been around amber since birth and I will tell you all I now about it, and help you find answers to all questions amber related.